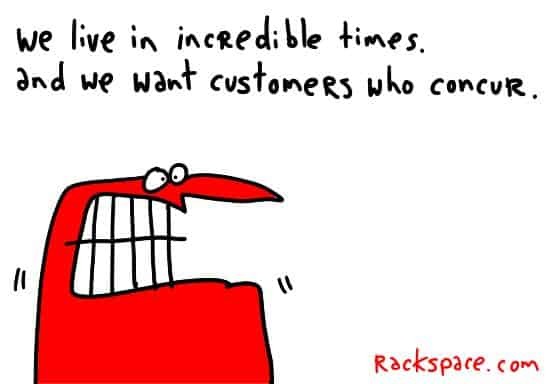 Dennis Howlett, an avid gapingvoid print collector, asks six questions to the management of the Enterprise giant, SAP. He uses my prints to [*cough*] illustrate his points. "eventually, you need to start being you. and then– you need to get really good at it." It would be easy to say thanks and give props to Hugh – I happen to believe these are seriously important issues that @gapingvoid prints illustrate very well. 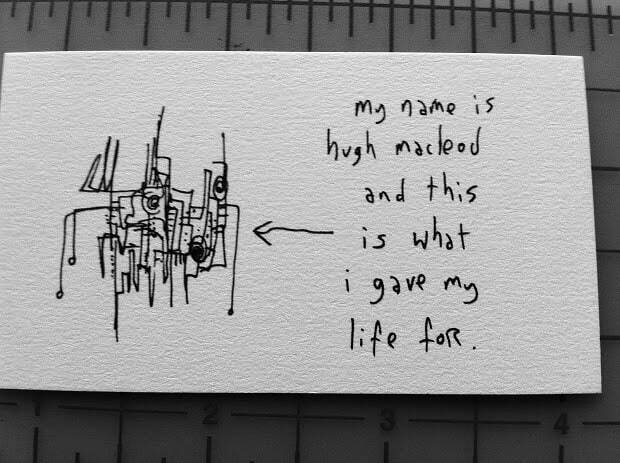 That’s why Hugh’s art is an integral part of my office environment. I can read about this stuff all day long, thanks for the write up my friend! 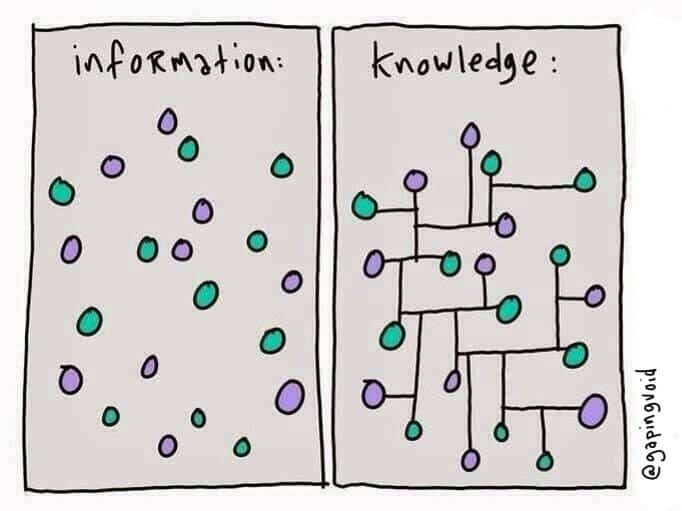 six questions for sap | gapingvoid was a wonderful read.